Our furry companions are our pillar of support and always there for us through thick and thin. So, it’s only natural that we want to do the same for them too. After all, nothing quite tugs at our heartstrings than their gloomy and downcast expressions when we leave the house. However, with the presence of work and personal commitments, it can be hard to find time to spend with our canine friends. Not to mention that we sometimes worry about possibly infringing the ‘no pets’ rule imposed at certain places whenever we bring them along. Contrary to belief though, there has been an increasing availability of pet-friendly establishments and activities in Singapore. And we are not just talking about pet cafes and pet-centric exhibitions. Whether it is swimming with your pooch or pampering it with a relaxing massage session, there are a wide variety of options to choose from. Therefore, dog lovers can rejoice in the fact that there are more ways to keep our furballs entertained and active, rather than the usual walk around the vicinity of our houses. As an added bonus, we even get to hang out with our dogs more often while participating in these activities. With that in mind, here are 5 dog-friendly activities in Singapore to try out with your fur kid as below. Prior to bringing your pup around to partake in various activities, do make sure that he or she is fully vaccinated and that they are accustomed to interacting with other dogs and humans. This is especially so if your dog is less than 4 months old or is mostly housebound. Many of these activities will have opportunities for you and your pup to interact with other furballs and their owners, so it’s imperative that your dog is comfortable with doing so. If not, it’s best to slowly prepare by having him or her socialise with one or two dogs of a fellow acquaintance. After which, you can then try exposing your pooch to the company of multiple dogs. Asides from that, ensure that your dog has been licensed and micro-chipped as per the Agri-Food & Veterinary Authority of Singapore’s regulations so that in the scenario that he or she goes missing, you will easily be able to locate its location. Also, if you are a foreigner and have moved houses recently, make sure to update your residential address in the Pet Animals Licensing System (PALS) so that the relevant authorities can contact you, should such a situation arise. 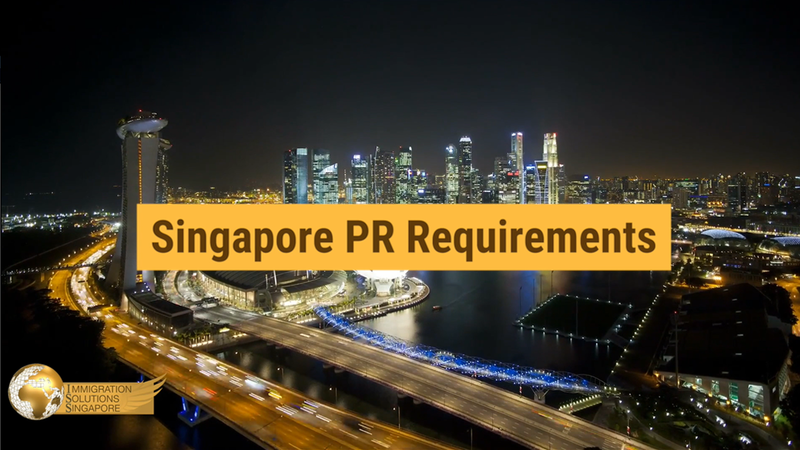 Whereas for Singapore citizens and permanent residents, any changes in residential address will be captured and updated in the system accordingly. If you are a yoga fanatic, you will be delighted to know that there are now yoga classes for dogs too. Derived from the combination of the words, ‘dog’ and ‘yoga’, ‘Doga’ is an activity whereby you get to perform different yoga poses while interacting with your dog. Channel your inner peace as you stretch alongside and incorporate your dog into your workout by gently easing him or her into various simple poses. One example would be the downward dog pose, whereby your pooch would be in a bowing position with its front limbs placed on the floor and its back raised. Let your furball show off various swimming moves by bringing him or her to a dog-friendly swimming pool. Regardless of whether it’s a swimming pool at a dog daycare centre or pet hotel, your canine companion is sure to have fun paddling its way through the pool. To top it off, you don’t have to worry about bringing back a soaking wet dog to your home as there are also bathing and drying equipment at these facilities. If your current residence in Singapore is near a park, why not make use of the opportunity to get some exercise by cycling with your dog there? Depending on your dog’s preference, body type and personality, you can either invest in a dedicated dog bicycle basket or have him or her run alongside you with a bike leash or body harness. This will be especially beneficial if you intend to stay in Singapore infinitely, as you can gain more convenience and savings cost-wise. However, if you don’t have a bicycle, fret not as you can just make use of the bike sharing system in Singapore for a certain pre-paid fee. Just make sure to leash or strap your dog in, accordingly in the appropriate manner. Like humans, our furry friends deserve an opportunity to relax and what better way to do that by treating them to a massage session? Believed to have a therapeutic and soothing effect on your dogs by massaging their muscles and encouraging blood flow, these dog massage services are steadily growing in popularity in Singapore. To amp up the exclusivity and personalised factor, you can even opt to have the pet masseuse come to your house for the massage session instead of going to the dedicated location. Have your dog navigate through various mini obstacles such as hoops, bars and poles while running alongside it. It will not only be an effective way to burn up their excess energy but put that obedience training tricks that they have learned into use as well.